We Order Well - W.O.W! 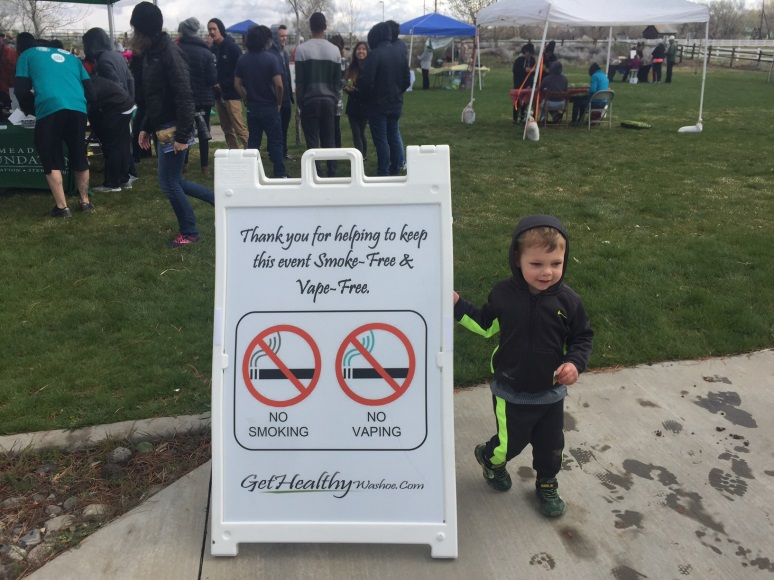 Why a smoke free and vape free policy is a good idea for your family-friendly event! Tobacco smoke is made up of more than 4,000 chemicals including over 70 known to cause cancer. According to the U.S. Surgeon General, there is NO safe level of exposure to secondhand smoke. The California Air Resources Board has classified secondhand smoke as an outdoor air pollutant. E-cigarette aerosol can contain harmful components including nicotine, ultrafine particles, heavy metals, and volatile organic compounds. At least 10 chemicals identified in this aerosol cause cancer. 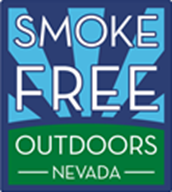 Smoke, ash, matches, and cigarette butts account for 31.5% of litter in our parks and outdoor recreation areas, according to Keep America Beautiful. Cigarette butts remain the number one littered item on roadways, and end up in waterways like the Truckee River. 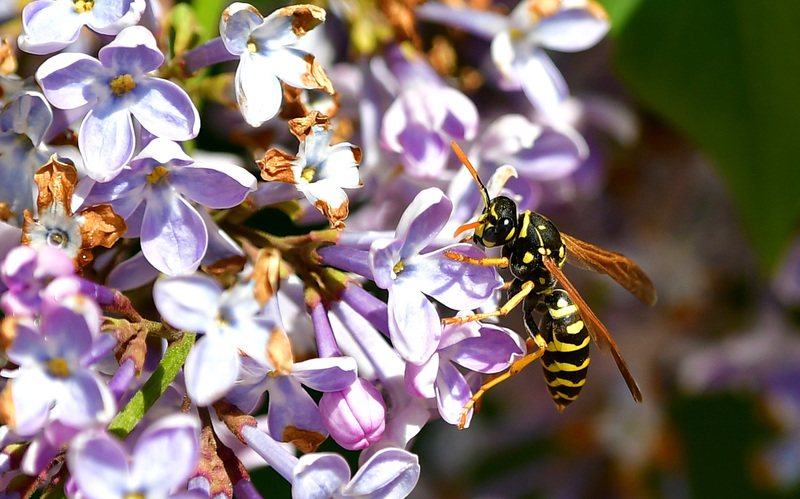 Cigarette butts leach toxic waste including nicotine, arsenic and lead. Many cigarette filters are made from plastic that will never biodegrade. Cigarette butts and e-juice cartridges are hazardous and highly toxic to children, pets and wildlife. Discarded cigarette butts and vaping devices pose a real fire risk in our dry desert climate. Some e-cigarette batteries have caused small fires and explosions. The CDC reports that when children see adults using tobacco products, including smoking and vaping, the behavior is normalized making children more likely to use tobacco.